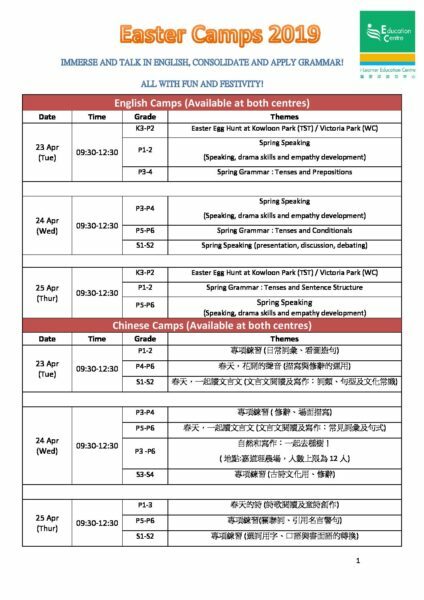 Immersive English and Chinese Camps filled with fun! Sign up now for our Easter Camps! 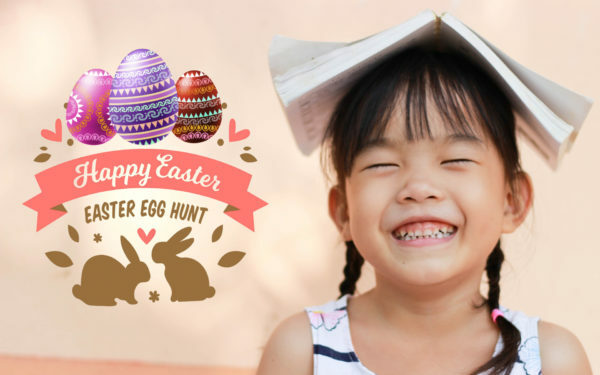 Special Announcement: To celebrate World Book Day on 23/4, the Egg Hunt that morning will include books as well as eggs!